Martin T Hart is about to release the audio book version of Piddington's Secrets. A unique insight into how they did it. Martin T Hart partners with Penguin Magic to release a series of tutorials teaching secret communication techniques to future telepathy acts. Coming in 2018. 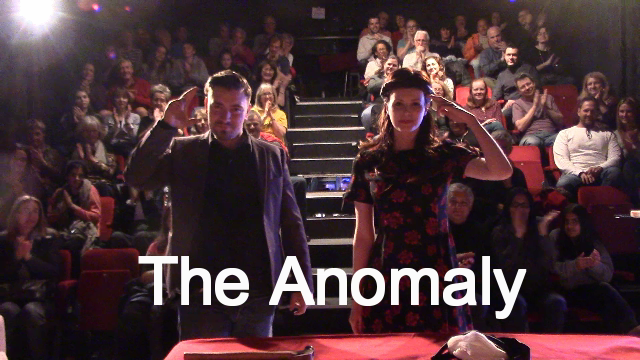 New in 2017 - 'Anomaly' - a brand new telepathy show. A fun, interactive and unfathomable performance of the art. 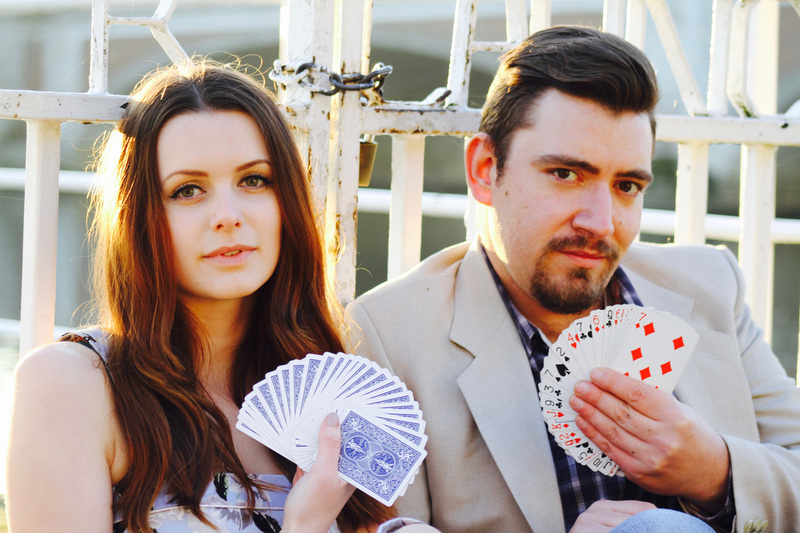 This show offers brand new demonstrations of two-person telepathy mixed with magic. Created by Martin T Hart. 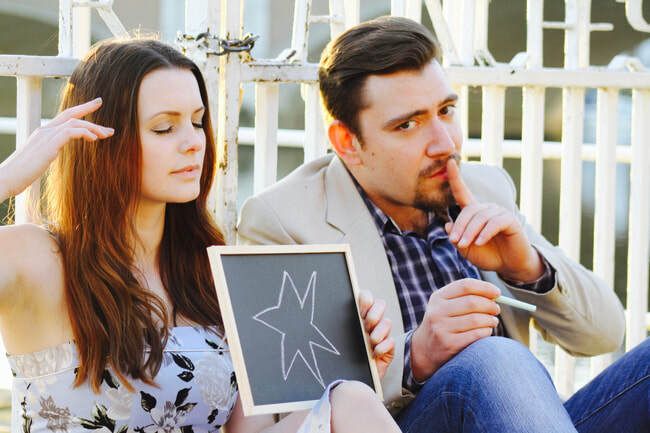 Martin T Hart's Magical Telepathy Creation is performed live on BBC radio. This is the first time since the Piddingtons' broadcasts, a telepathic thought has been sent from a BBC radio studio live on the air. Martin T Hart fools Penn & Teller with his latest mentalism trick on their hit show 'Fool Us' - Performed by Rebecca Herrera. Method is inspired by the Piddingtons.